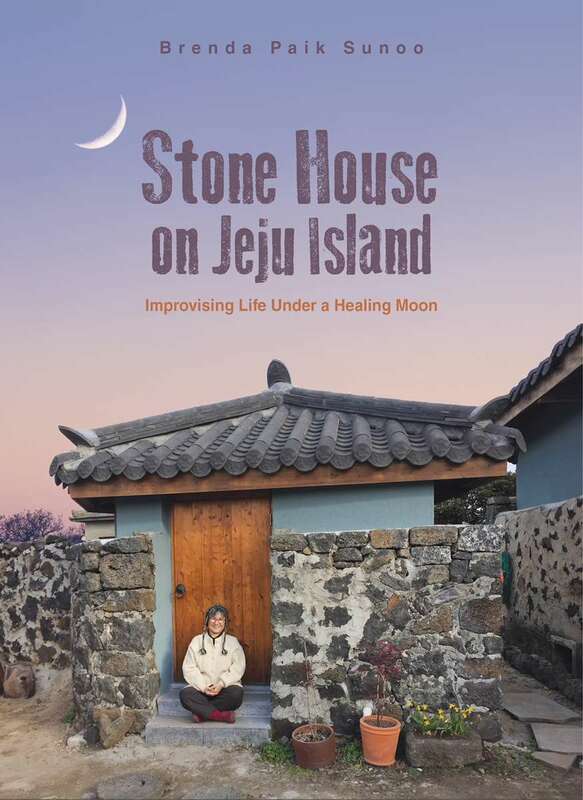 We have just added an option to pre-order my book, Stone House on Jeju Island, on Amazon. Click Here to order now and send a copy to all your friends and family for the holidays! Those living in Asia, Europe and Australia may order and receive the book now, directly from seoulselection.com.